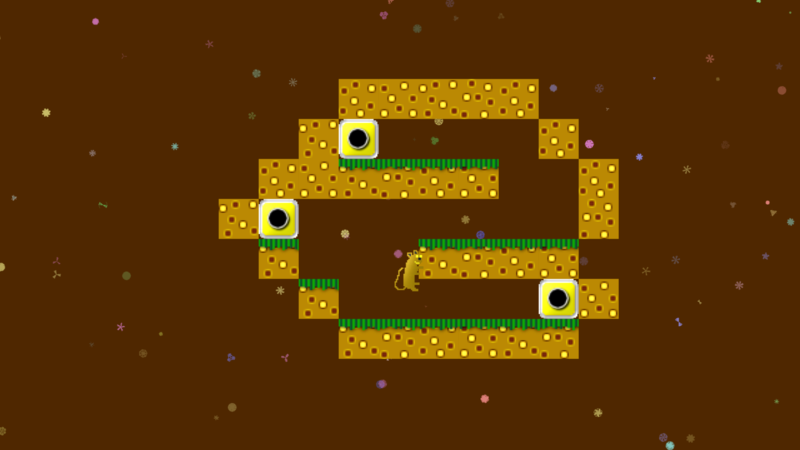 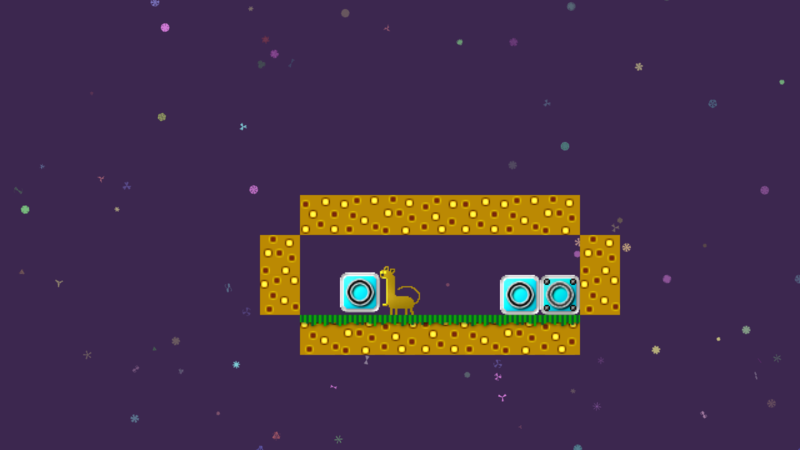 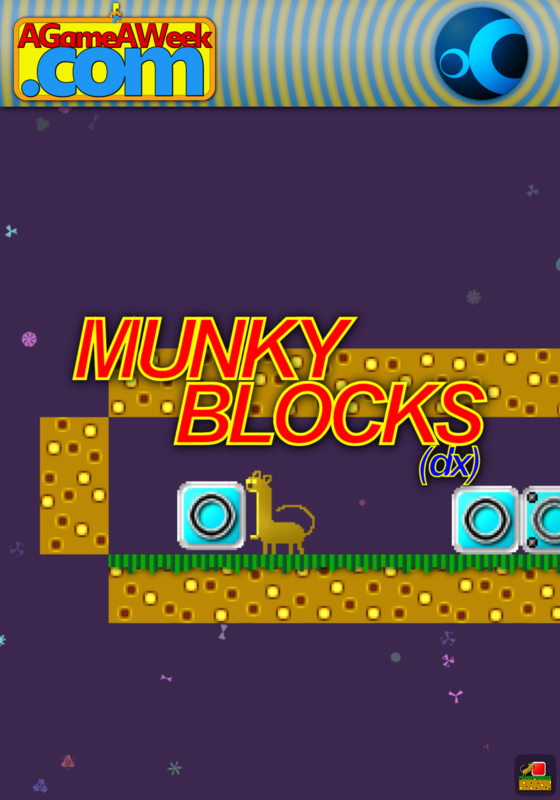 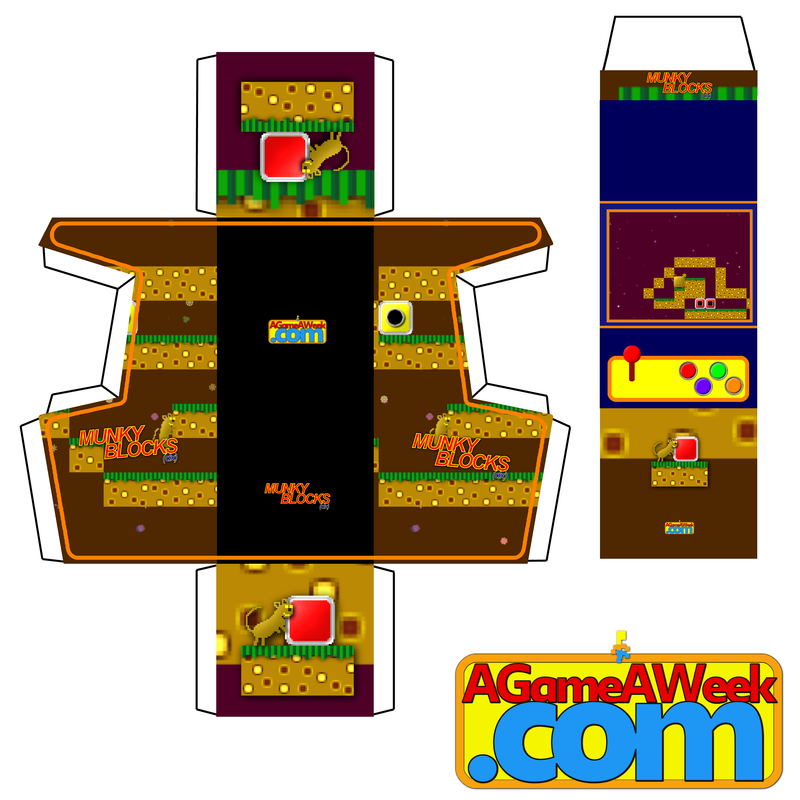 Help Munky gather his blocks, in this loving recreation of the original. Combine three or more alike colours to make them disappear. A familiar concept, but with a Munky to help do it all.